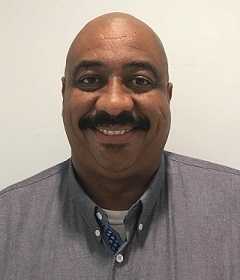 Hilton Woods is the Chief Technology Officer for C3 Pure Fibre and has been working in the Telecommunications industry with internet providers for the last 15 years. He has designed and deployed various MPLS and circuits and has a vast knowledge of network security for service providers and enterprises. He is a Cisco Certified Internetwork Expert (CCIE) Service Provider and is also a Microsoft Certified Trainer. He has a wide breadth of experience in the TeleComs industry including owning a registered WISP in Merida, Yucatan Mexico.